With our brand new 501c3 nonprofit status we need your help more than ever to #StandUp4WhatisRight! Together, we will educate to advance racial equity, social justice and human rights for all! Korematsu v. United States was a landmark United States Supreme Court case challenging the constitutionality of Executive Order 9066, which ordered Japanese Americans into incarceration camps during World War II regardless of citizenship and without due process of law. Fred Korematsu's conviction for fighting the military orders was not overturned until 1983. Just as Fred asked each one of us to Stand Up For What Is Right during his lifetime, doing it now supports the Korematsu Institute to remain vigilant in preserving our democracy. We educate to protect the civil liberties of all people by distributing free curriculum, presenting teacher workshops, and organizing our annual Fred Korematsu Day of Civil Liberties and the Constitution public event. By standing up against the U.S. military orders that unconstitutionally imprisoned more than 120,000 Americans of Japanese descent, Fred shows us how any ordinary person can stand up for what is right no matter what odds are against you. He believed in making this connection with other marginalized groups who have been racially profiled. This is why the Korematsu Institute organized with the community to implement Fred Korematsu Day of Civil Liberties and the Constitution in California. Hawaii, Virginia and Florida have joined us in implementing this day of recognition in perpetuity. Stand Up for What is Right. Stand Up for Education. 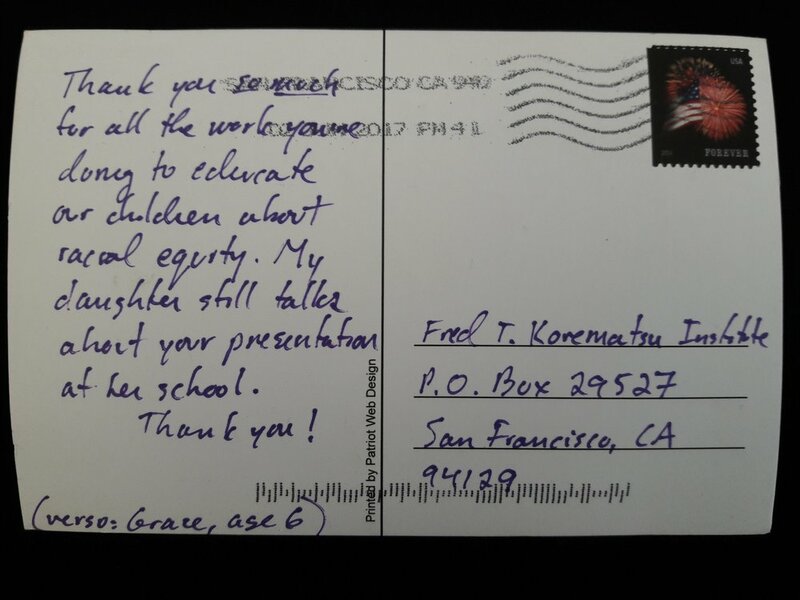 When you donate to the Korematsu Institute you put valuable curriculum in the hands of teachers and students and create a new generation of leaders and citizens who will carry this legacy forward. Teacher at South Carolina CCS Conference with Karen. 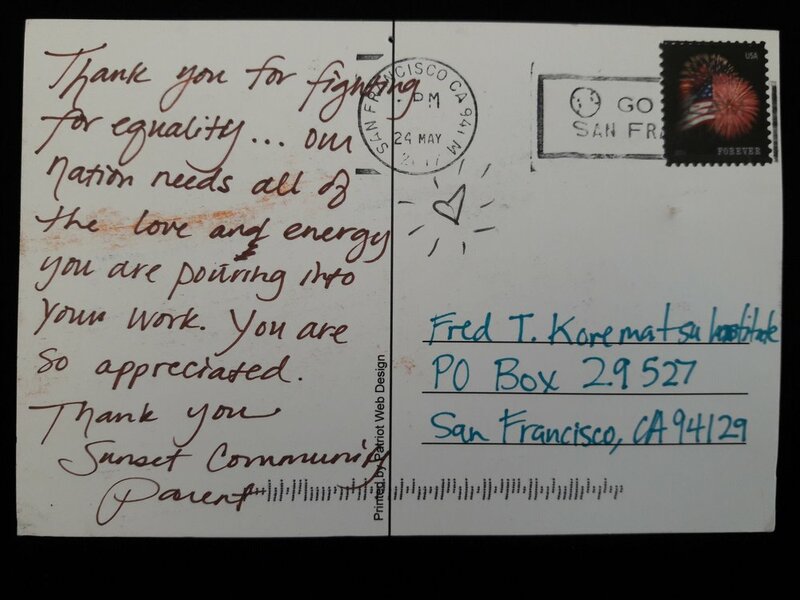 Every day, we are responding to requests for Curriculum Kits that help connect Fred Korematsu’s legacy to other civil rights issues, civic engagement and current issues. Since 2011 we sent out more than 6,000 Curriculum Kits. After the Presidential Inauguration in January, the requests for Curriculum Kits quadrupled from the previous year. Our work now is more relevant than ever. Government officials and advisors are citing Korematsu v. United States in reference to protest against establishing a Muslim registry, and immigration and refugee detention centers. This year, we have already reached close to 90,000 students, in all 50 states and 2 foreign countries. Your help at this crucial time will build the Korematsu Institute’s commitment to an educated society. Help us bring fireworks to the sky and light up the Korematsu Institute by donating today! Click here for online donation FAQ's. All who give will be entered to win our giveaway prizes. 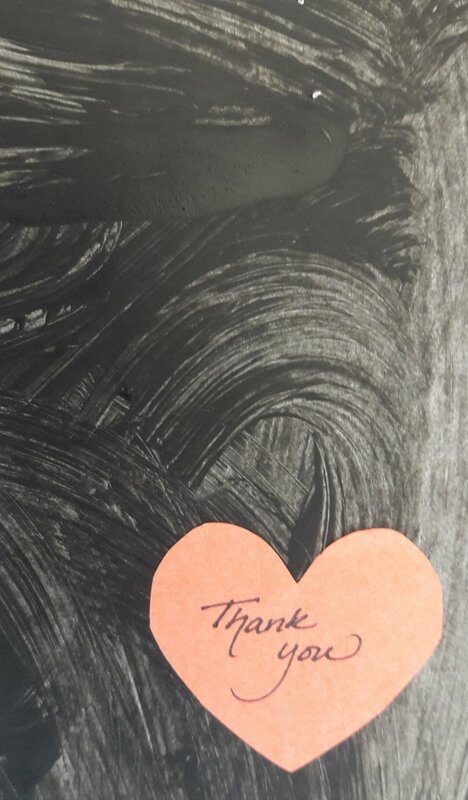 $250 gives our Curriculum Kit to 10 teachers and impacts 1500 students. $500 gives our Curriculum Kit to 20 teachers and impacts 3000 students. $1000 and up The first 10 people to donate $1000 will receive coffee and conversation with Karen Korematsu, daughter of Fred Korematsu and founder of the Korematsu Institute. $25 gives our Curriculum Kit to 1 teacher and impacts 150 students. $50 gives our Curriculum Kit to 2 teachers and impacts 300 students. 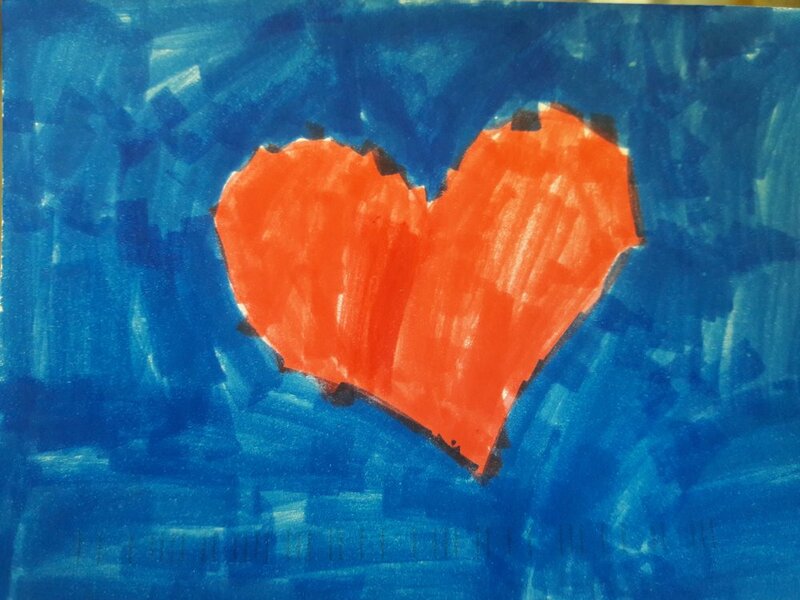 $100 gives our Curriculum Kit to 4 teachers and impacts 600 students. "As a Japanese American, my family has had issues dealing with racism. . . It is upsetting to hear that even today in 2017 individuals from various countries still face problems similar to the individuals in the Japanese American internment camps. Encourage schools and communities to educate . . . about the struggle Japanese Americans have suffered through, and how this relates to current immigrants as well as people who are seeking safety from war, or violence, or poverty." "I too want to spread awareness of the the ongoing struggle immigrants have in the U.S. I thank you for all the work you have done to better our world."